Itatec has a range of biometric readers housed in strong fibreglass boxes for use in construction, farming, cleaning, sub-contracting and many other situations where the clocking must take place away from the main premises. 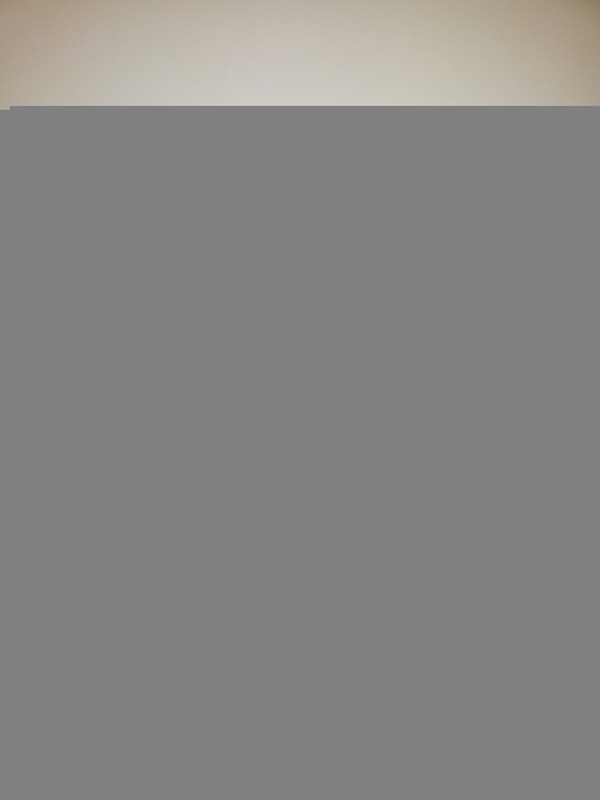 Systems can communicate over the Internet or over the GSM cellphone network. This will ensure that up to date clockings reach the office on time for processing of payroll and managing staff. 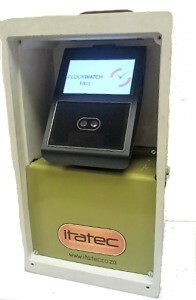 This Biometric station incorporates a reliable wireless link to the internet. It incorporates the field-proven EP300 reader and has its own battery backup and power supply. The internal GSM modem is based on a design used at thousands of point of sale sites around the country and includes a clear diagnostics LCD display so that any network issues can be easily resolved. The device includes connections to both MTN and Vodacom networks and it automatically switches to the one with the best signal. A USB port provides for data retrieval onto a memory stick if the network connection is not available. The Reliable EP300 is built into a tough fibreglass housing with handle and a slide on cover. It uses the field proven Econo fingerprint reader and includes backup battery and charger. Data is easily transferred from the reader with a cable or a UBS Flash Drive. 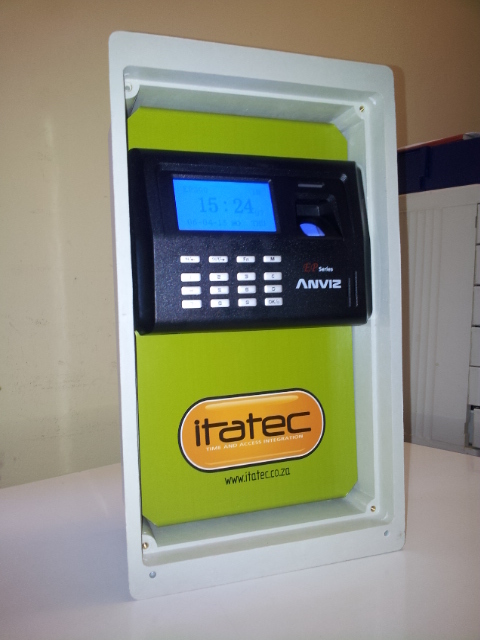 This D200 based clocking station is ideal for small teams working at remote sites. It can be run from the cigarette lighter outlet of a vehicle and the clockings are held safely in its memory until the unit is plugged into a computer for data transfer. 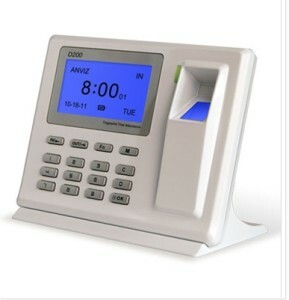 This FACE5 based clocking station is ideal for situations where fingerprints cannot be used at remote sites. It is built into a tough fibreglass housing with handle and a slide on cover. 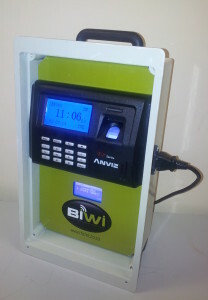 It includes a battery and power supply so that it can be used at a site without electricity or during power outages. It can be charged up overnight. Carry data to the office on a USB Flash Drive or connect it to the LAN when it is back at the office. Contact us today to find out more; our professional team can configure a unit to meet your specific requirements.